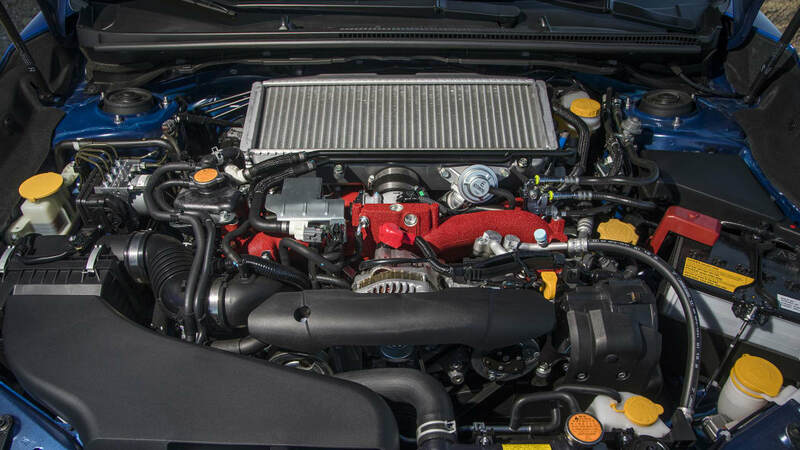 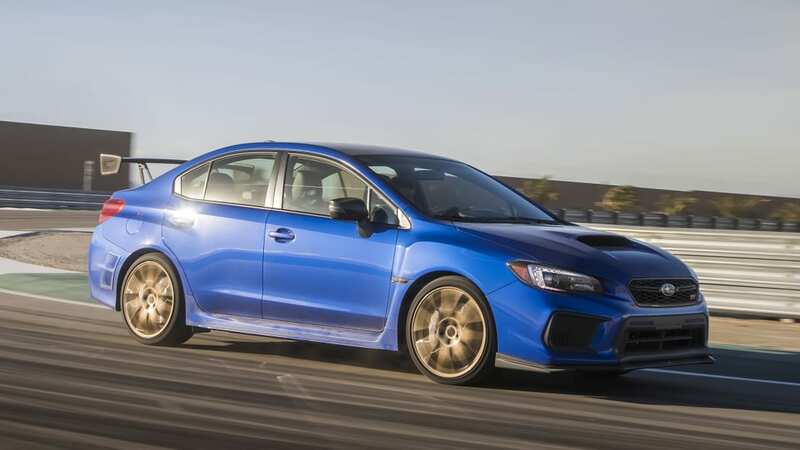 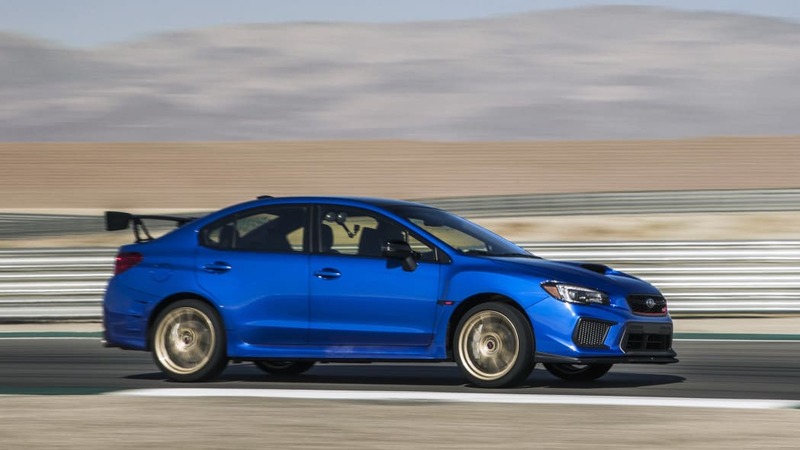 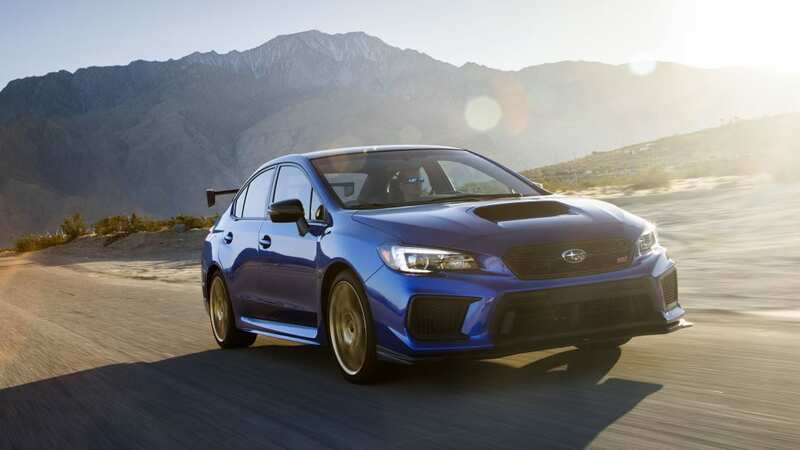 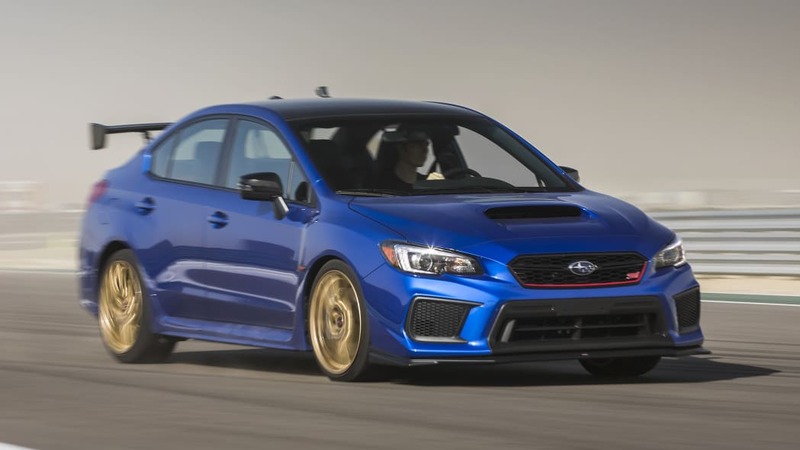 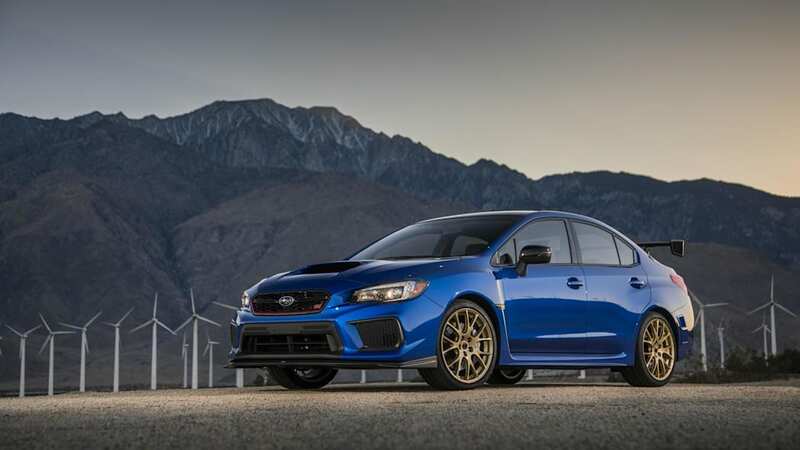 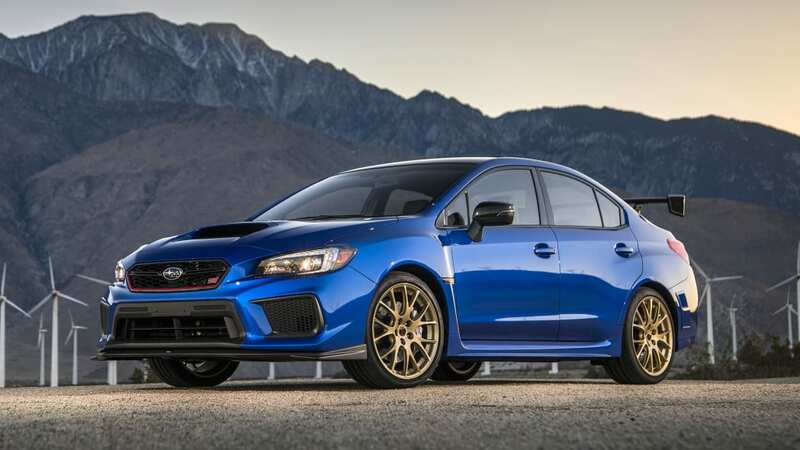 The 2018 WRX STI Type RA. 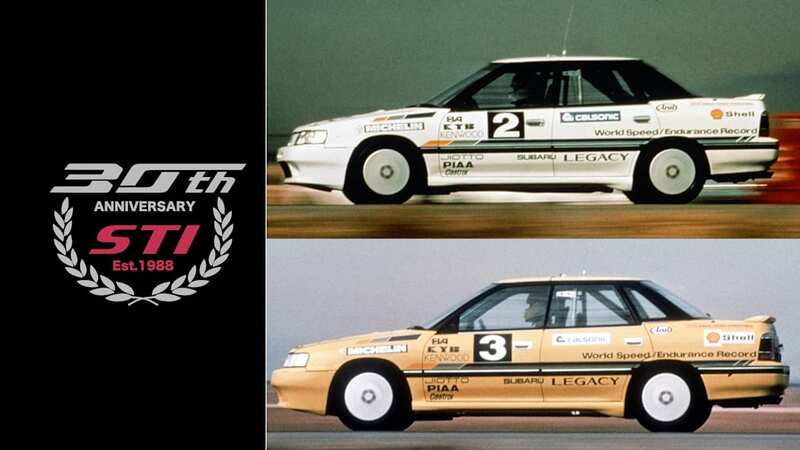 The original 100,000 km (62,000-mile) record Legacys from 1989. 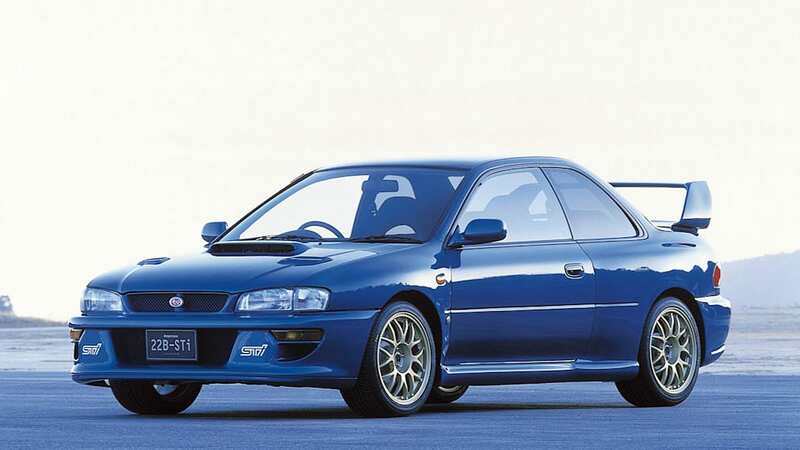 '90s classics: the first-gen Impreza WRX STI Version II. 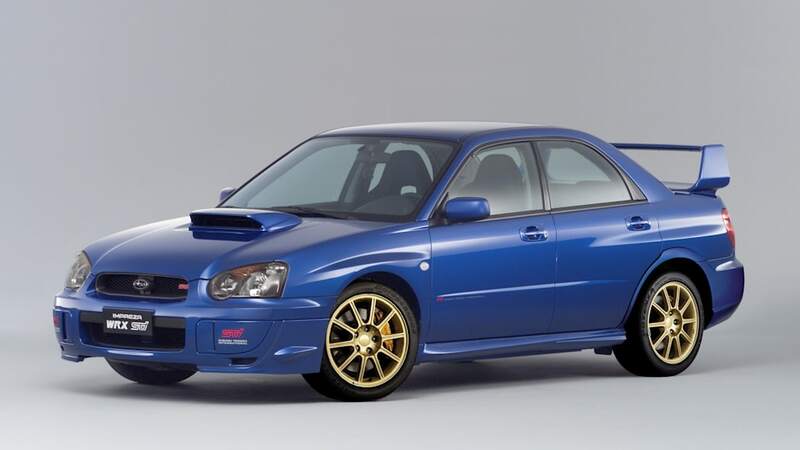 The US-version WRX STI of 2004. 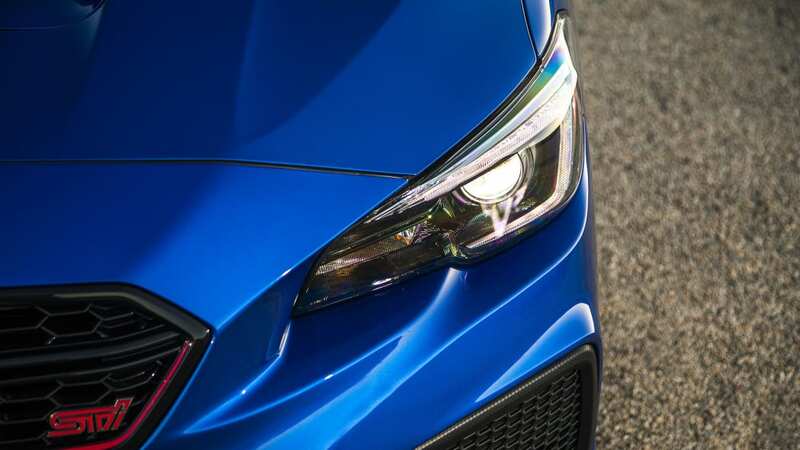 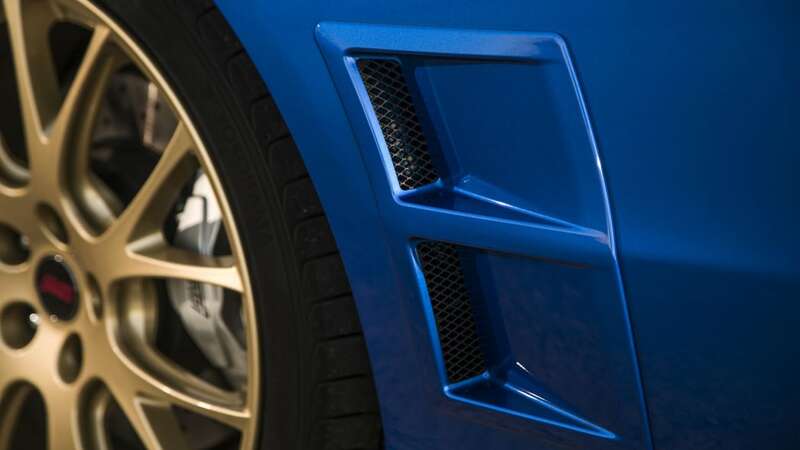 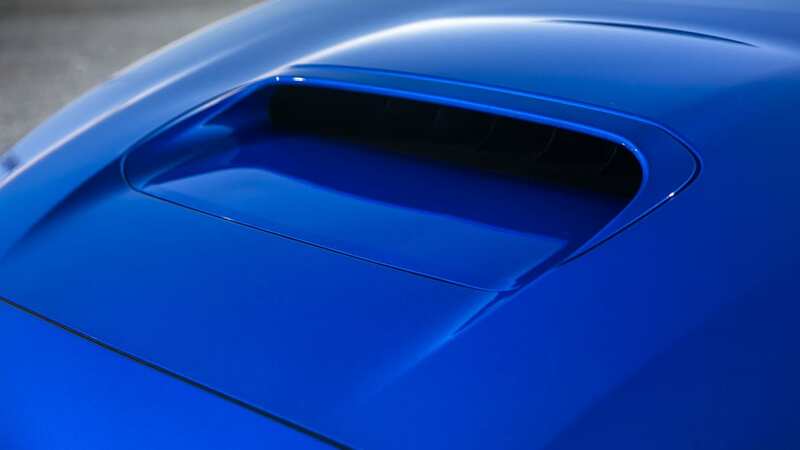 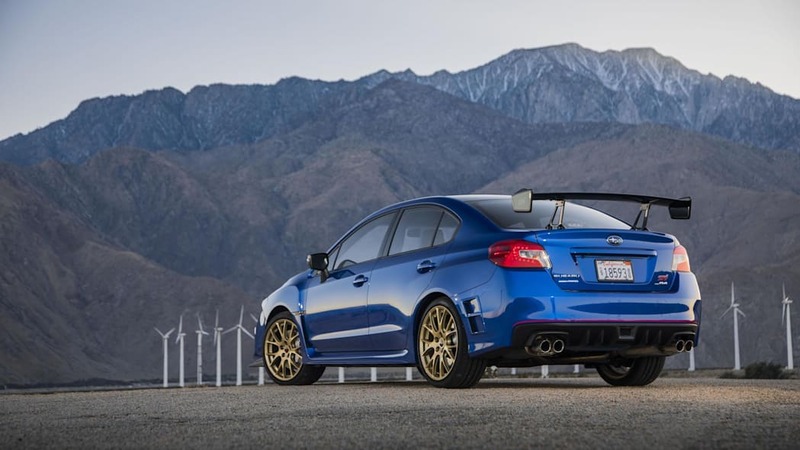 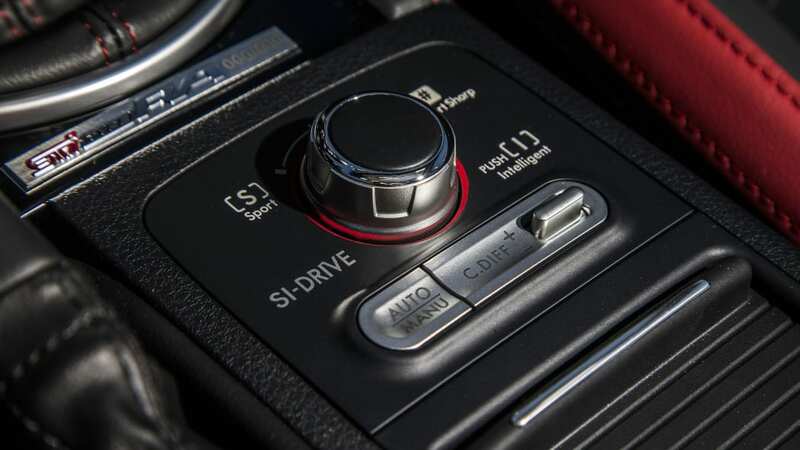 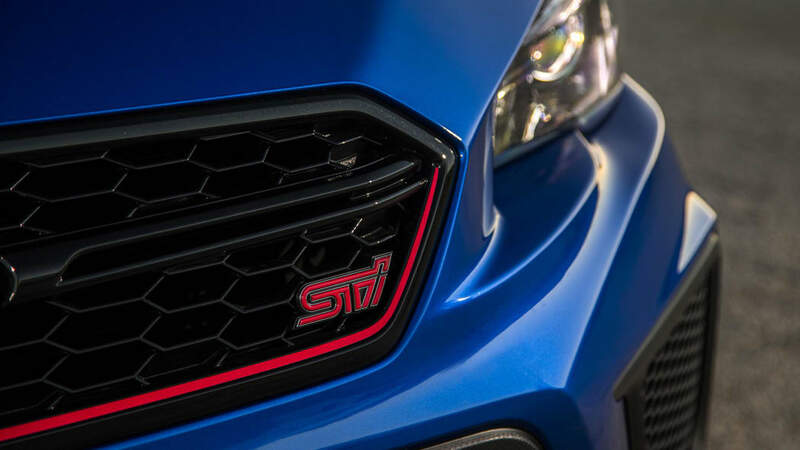 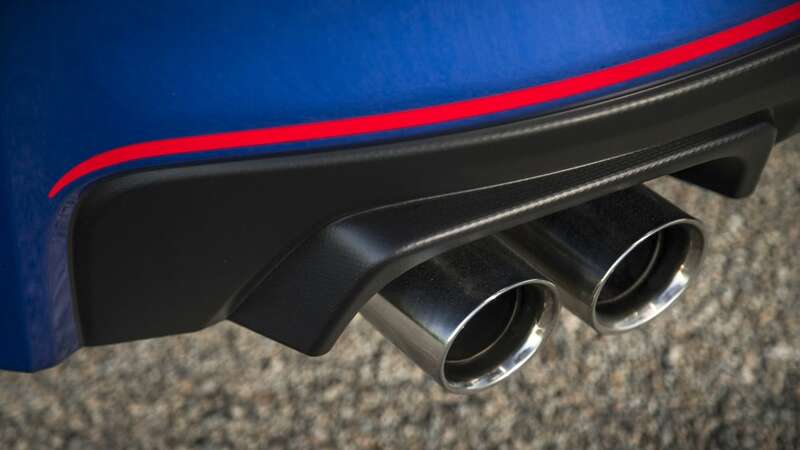 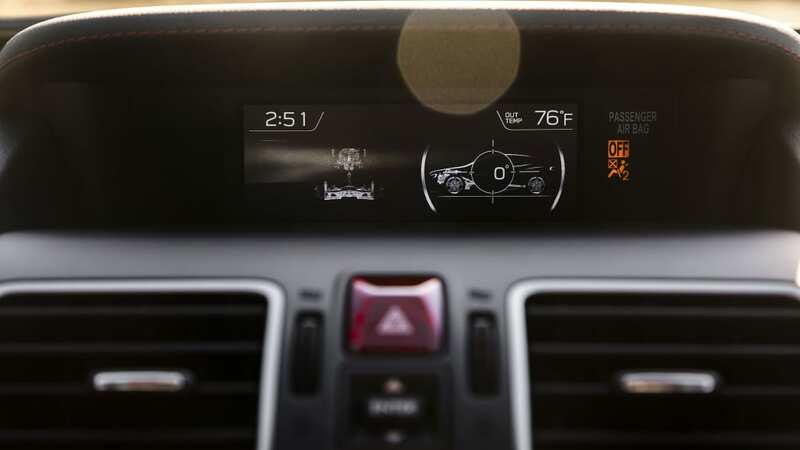 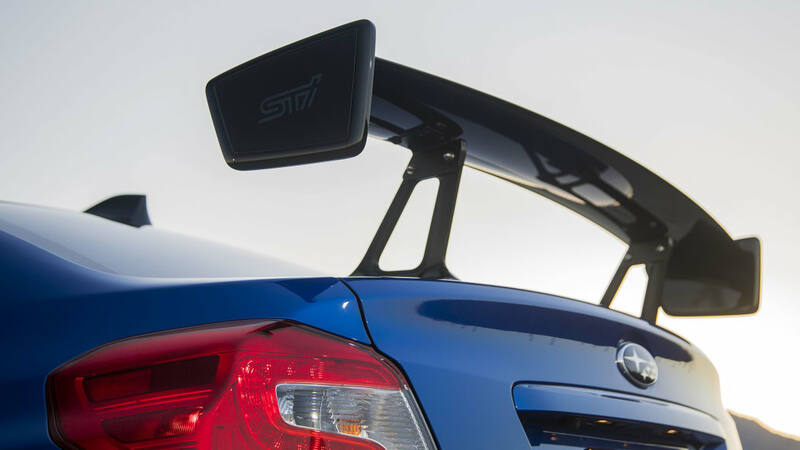 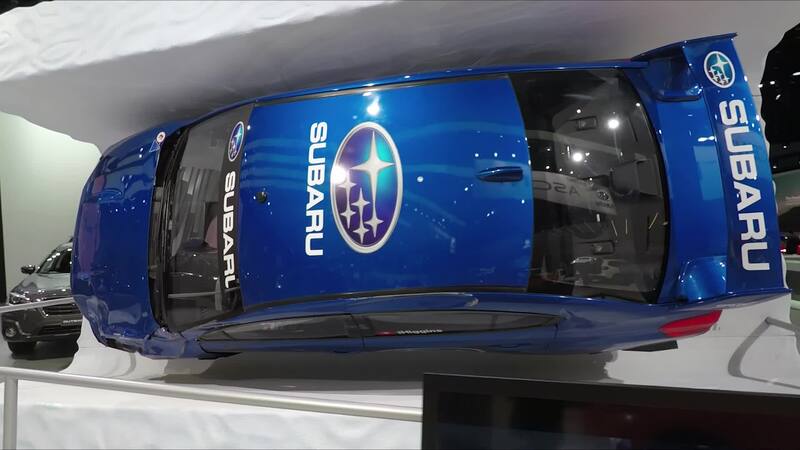 The letters W, R and X are often featured on the trunklid of a fast, blue Subaru, but the other important letters for a Subaru are STI – standing for Subaru Tecnica International. 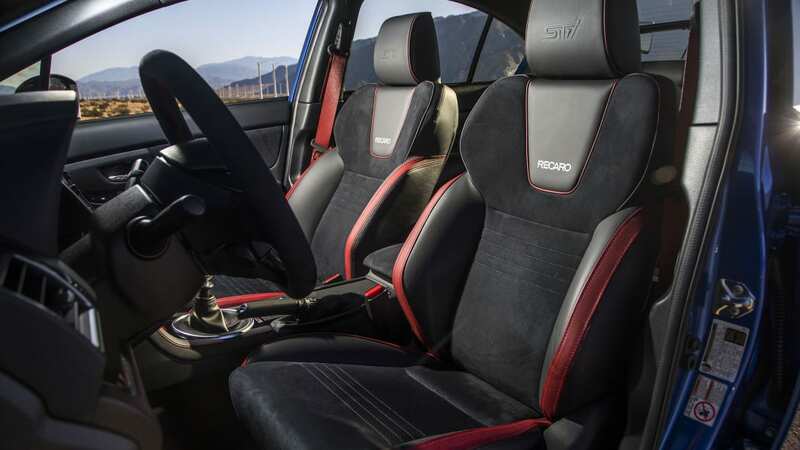 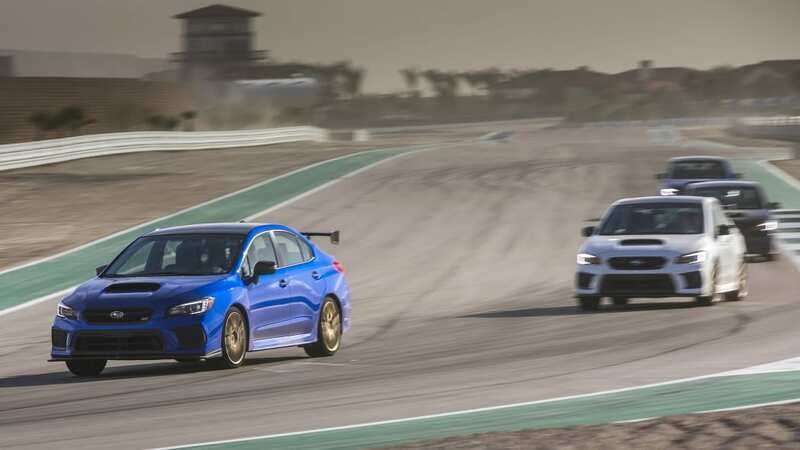 The STI motorsport brand brings to mind '90s World Rally Championship victories and Impreza legends such as the wide-bodied 1998 22B, but the division is actually a bit older: STI is celebrating its 30th anniversary this week. 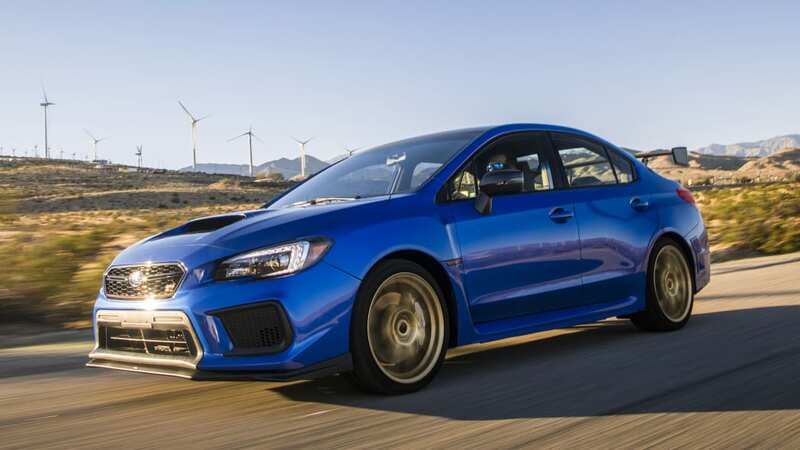 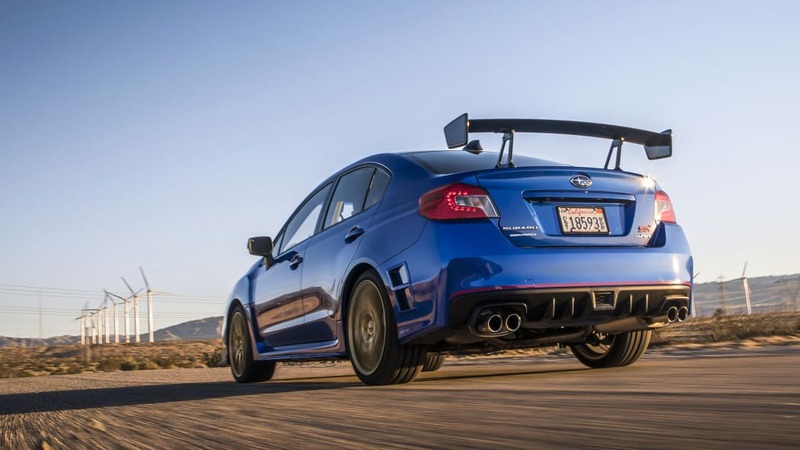 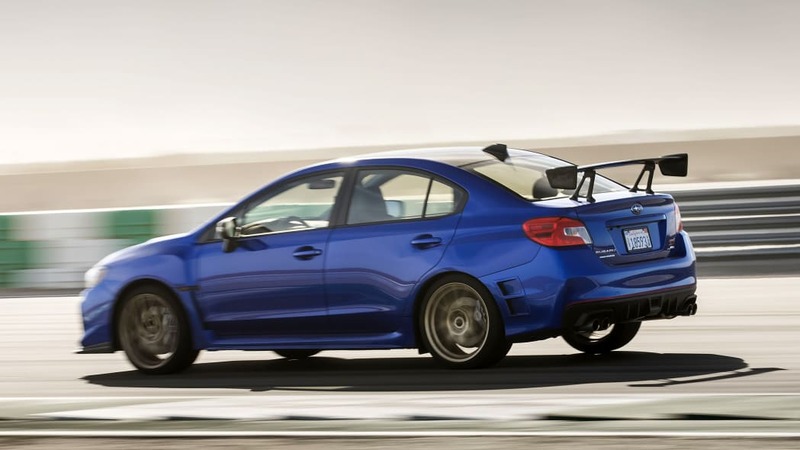 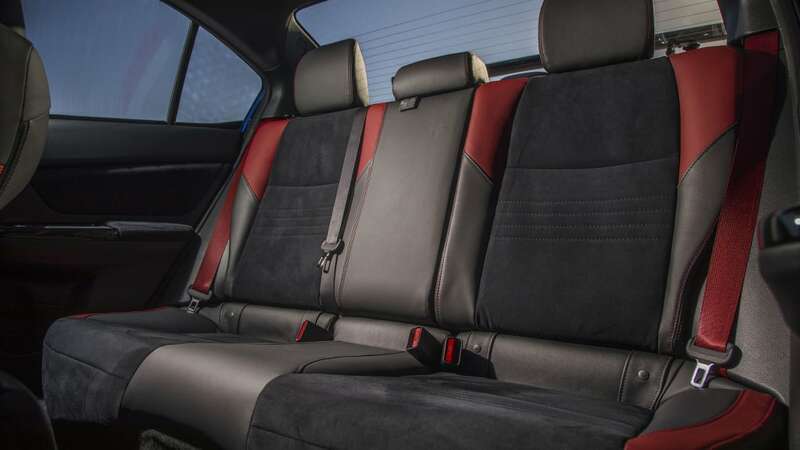 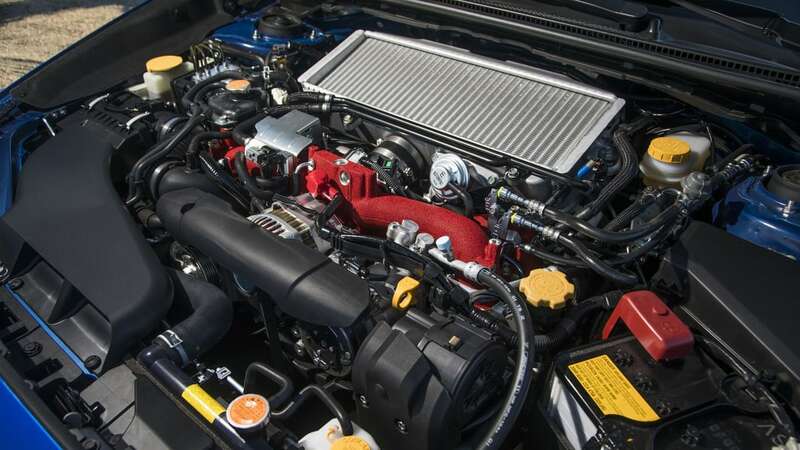 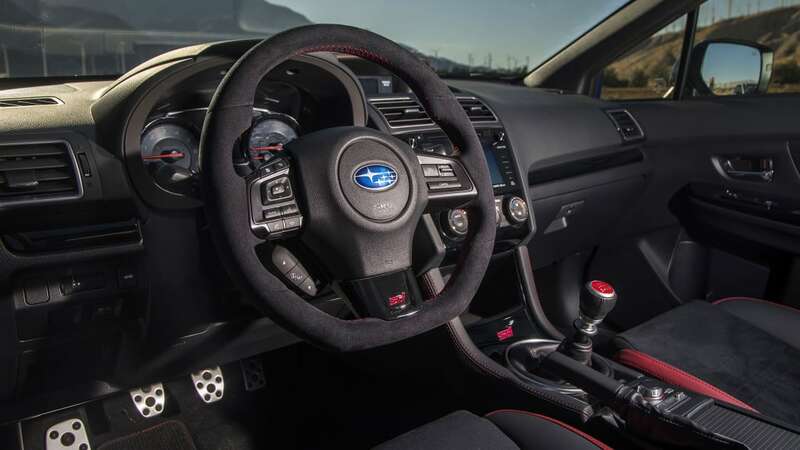 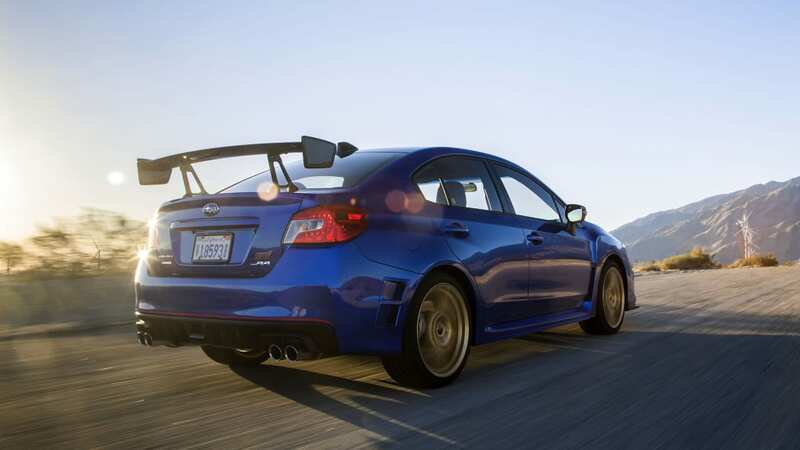 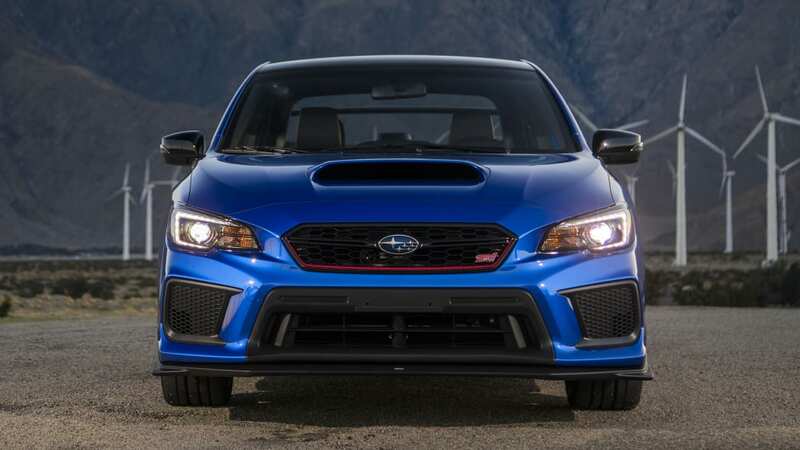 Founded on April 2, 1988, Subaru's STI started out with tuned Legacy sedans. 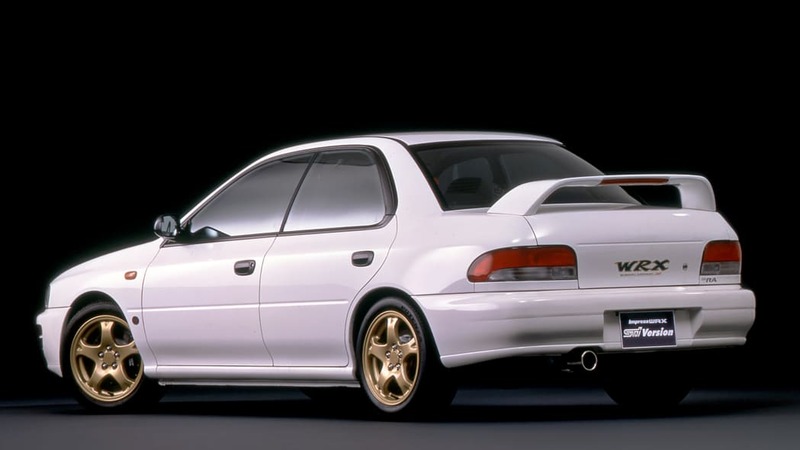 Its first car was a turbocharged Legacy, the RS RA from 1989, available only in a limited 100-unit run of Ceramic White cars, not the 555 Sonic Blue Mica or World Rally Blue that later became almost synonymous with hot Subarus. 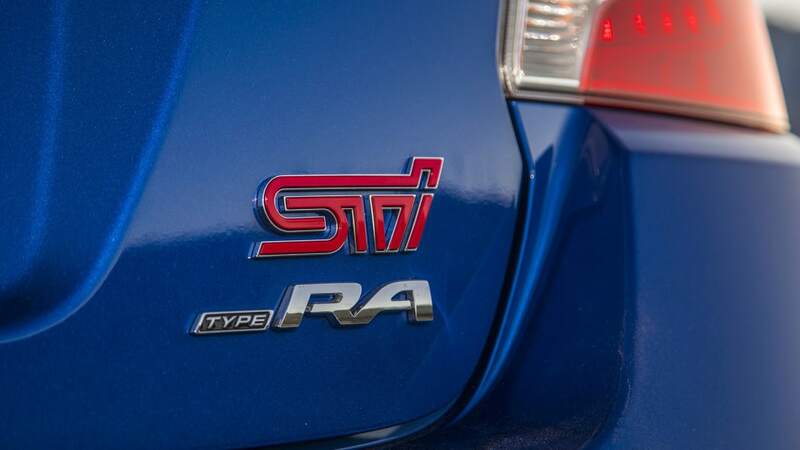 The RS RA produced 220 horsepower, which was very good for 1989. 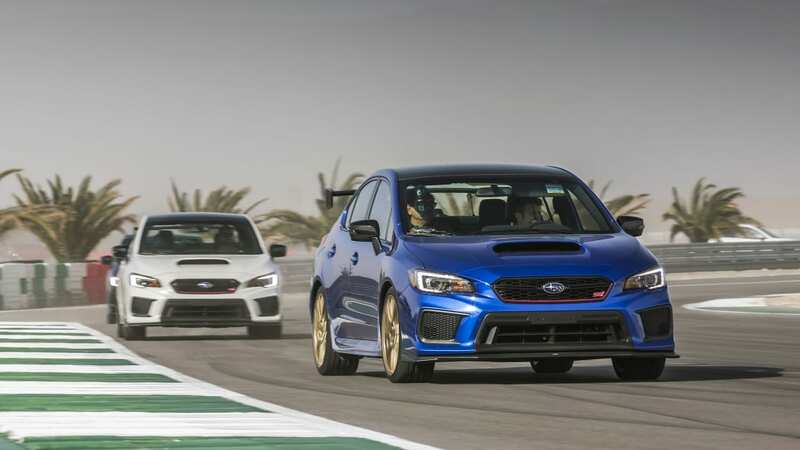 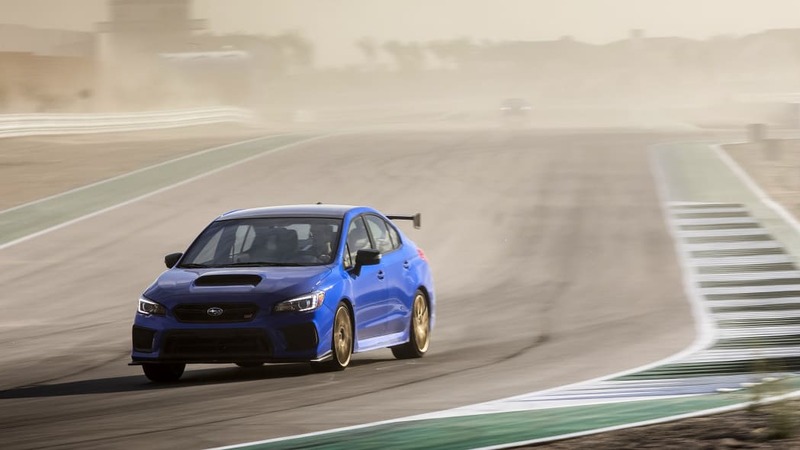 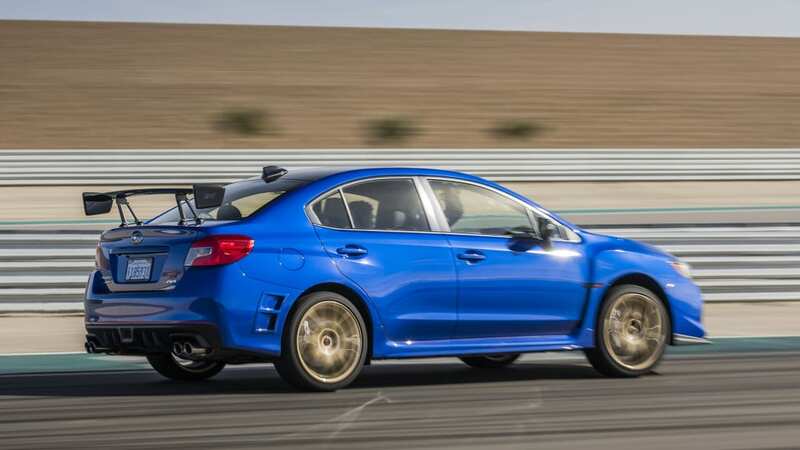 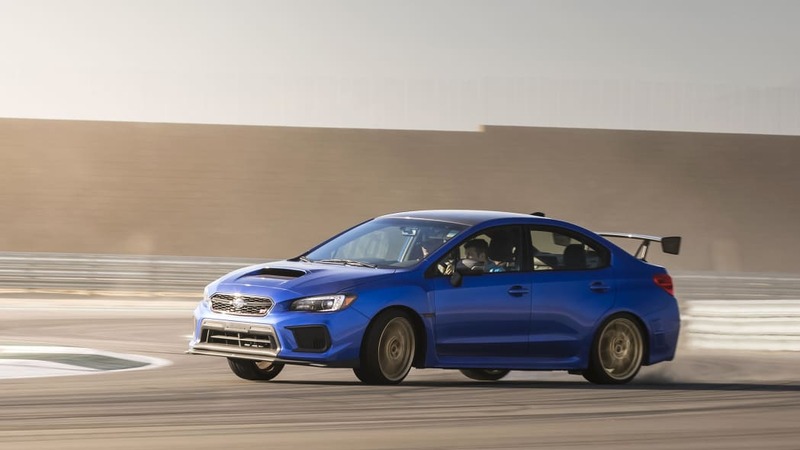 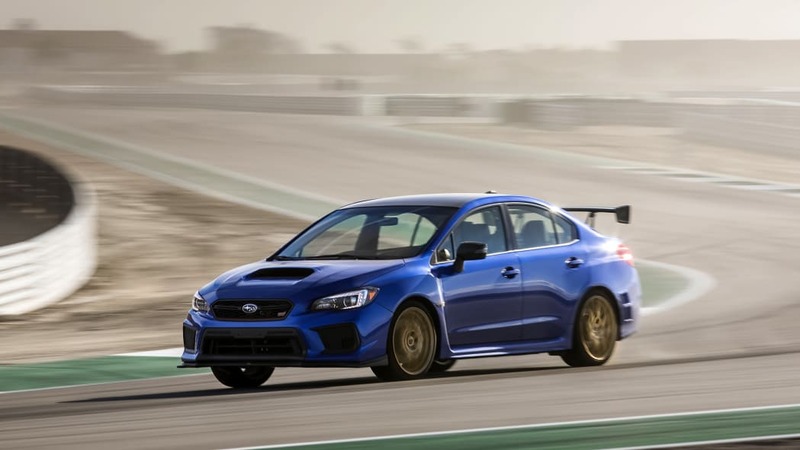 In January of the same year, three STI-modified Legacy Turbos were used to first break the 50,000 km, then the 100,000 km FIA World Speed Endurance records, with the cars run for 20 consecutive days at Arizona Test Center. 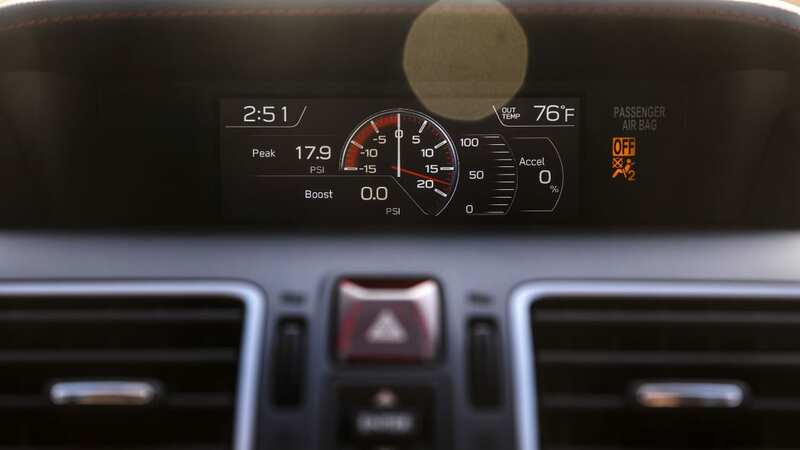 The average speed was 138.78 mph, for 447 hours, 44 minutes and 9.887 seconds. 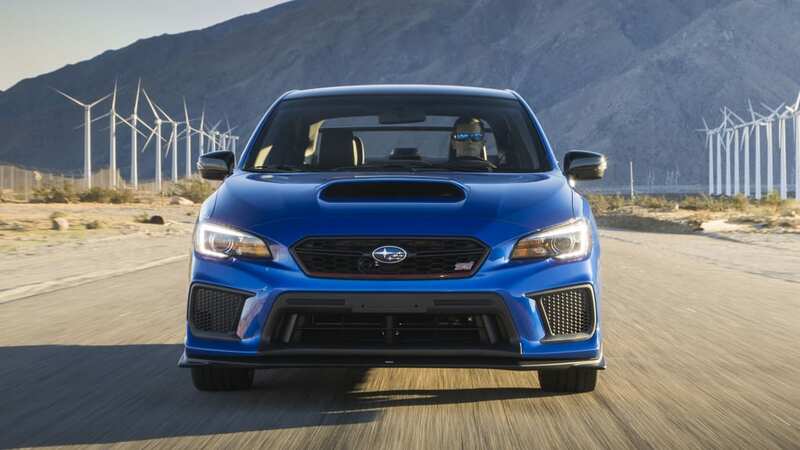 That's quite a bit of driving, even in two-hour shifts. 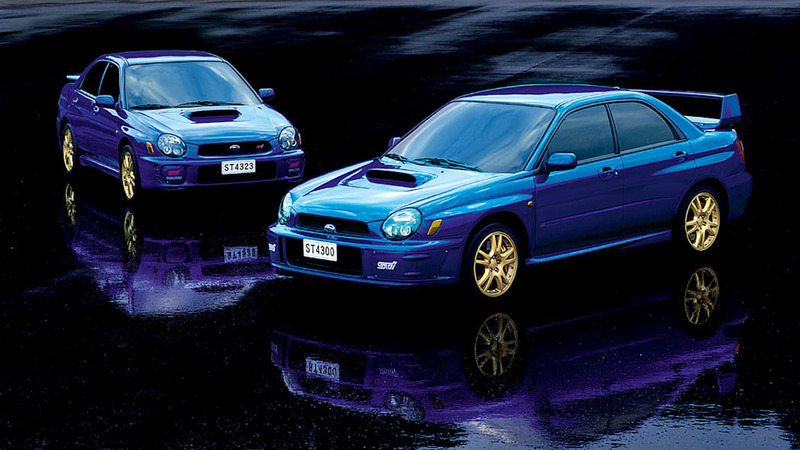 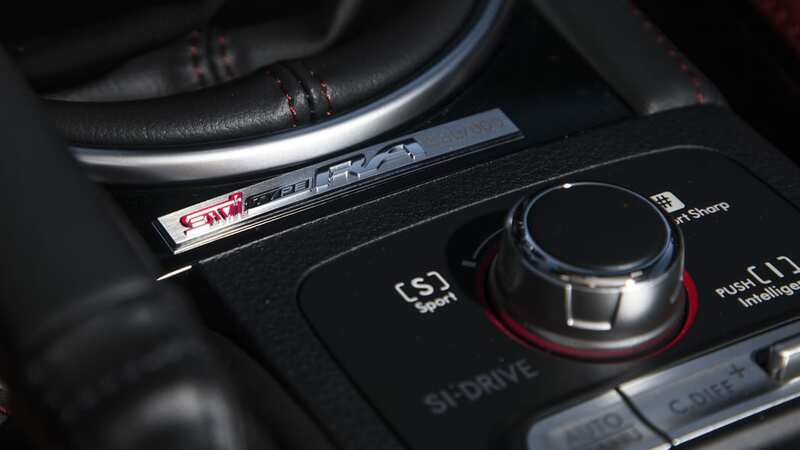 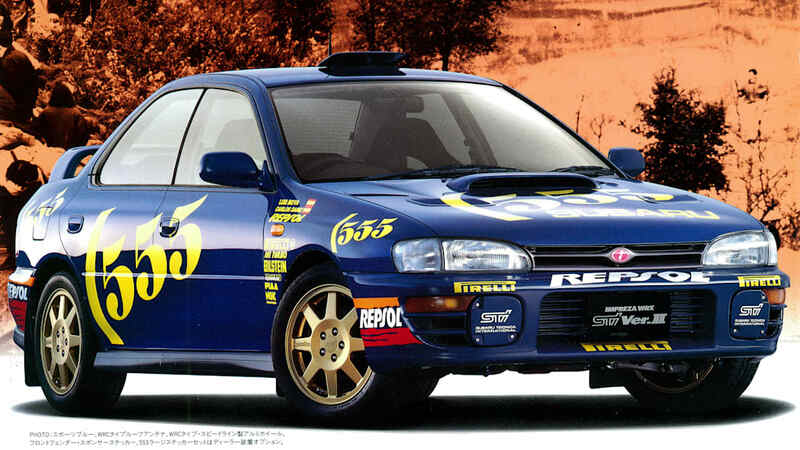 The first STI-branded Subaru vehicle was the Japanese-market Legacy STI in 1992, and the Impreza WRX STI followed it two years later. 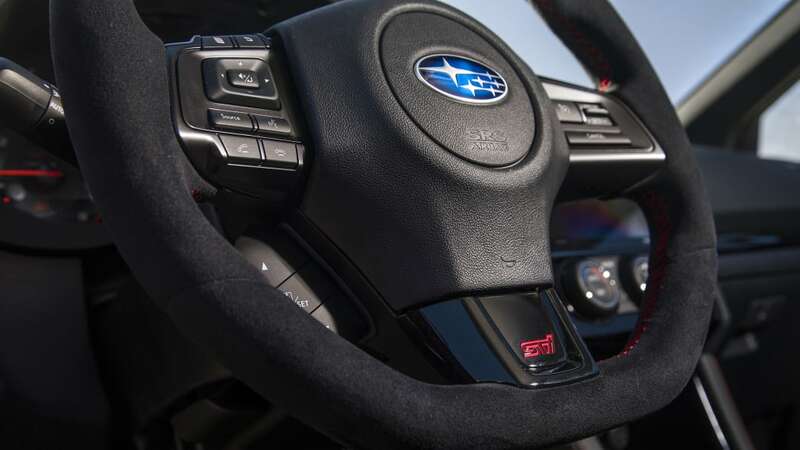 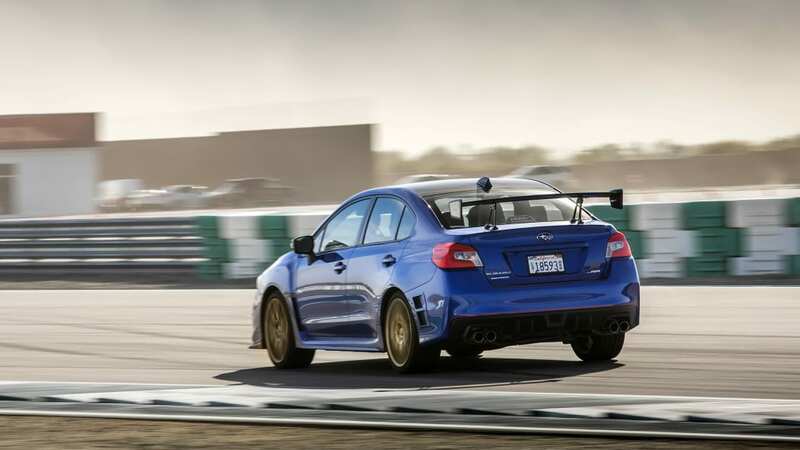 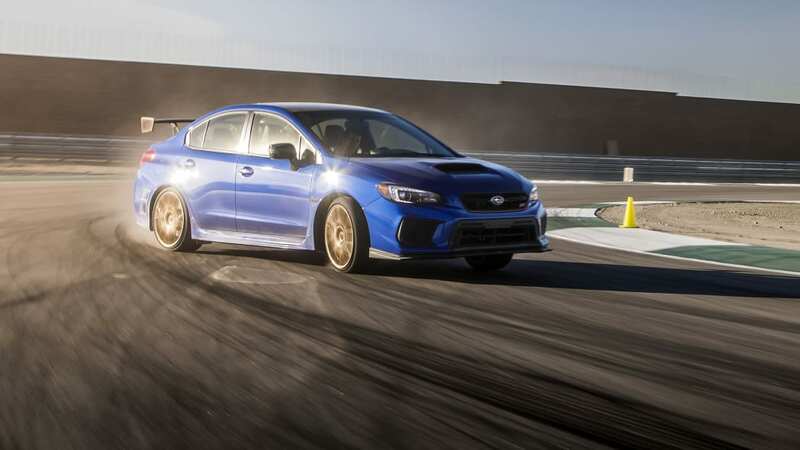 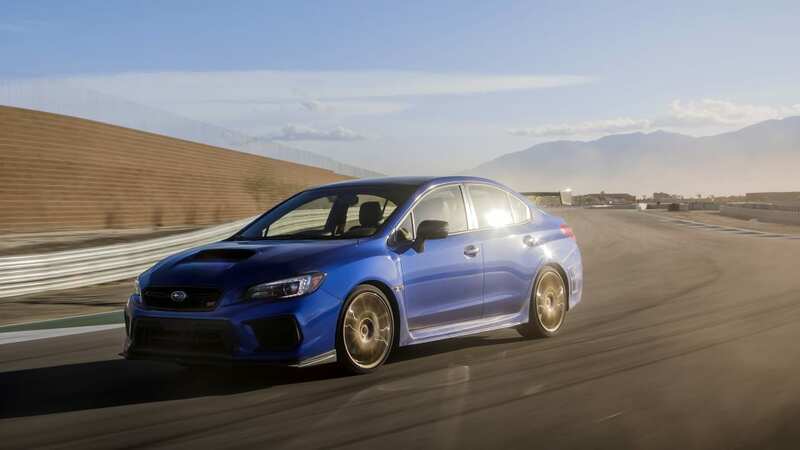 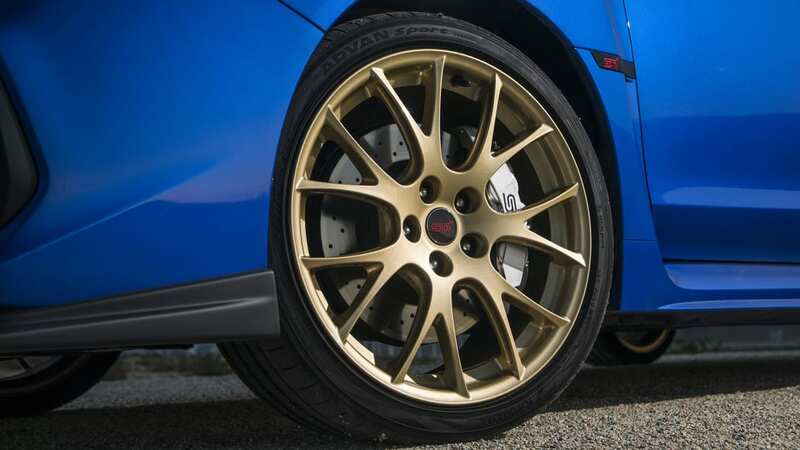 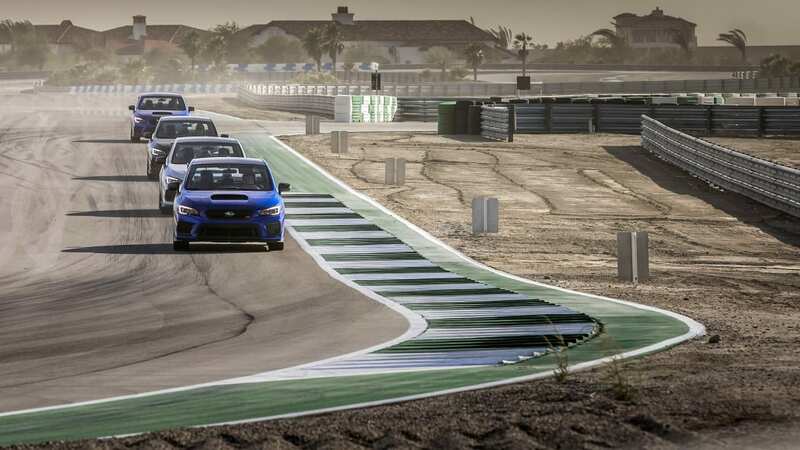 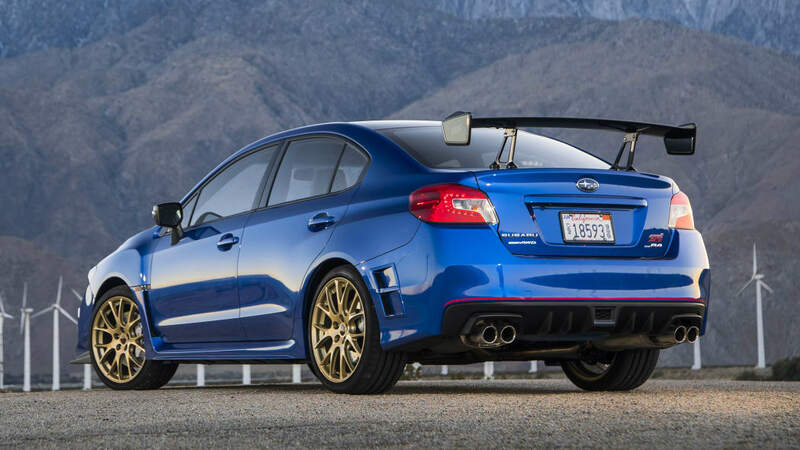 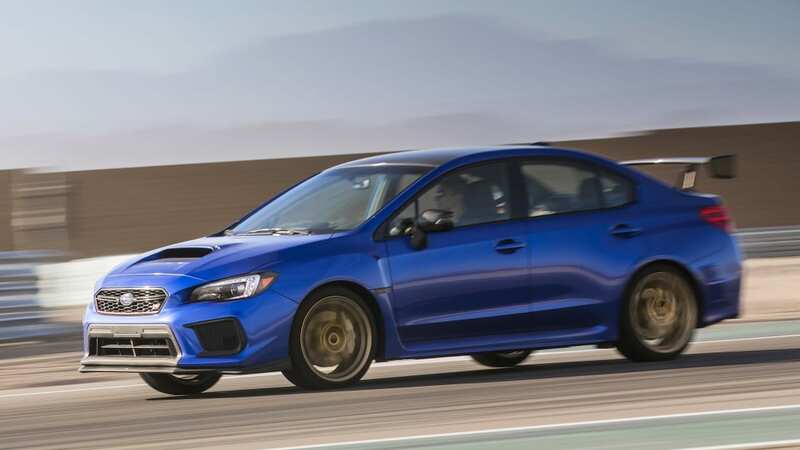 For some time, STI vehicles were the stuff of Gran Turismo gaming for most Subaru enthusiasts, until STI arrived in the United States in 2004. 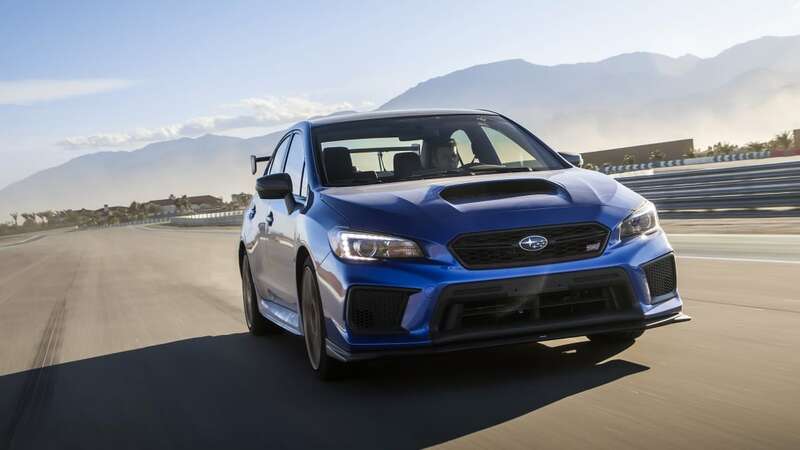 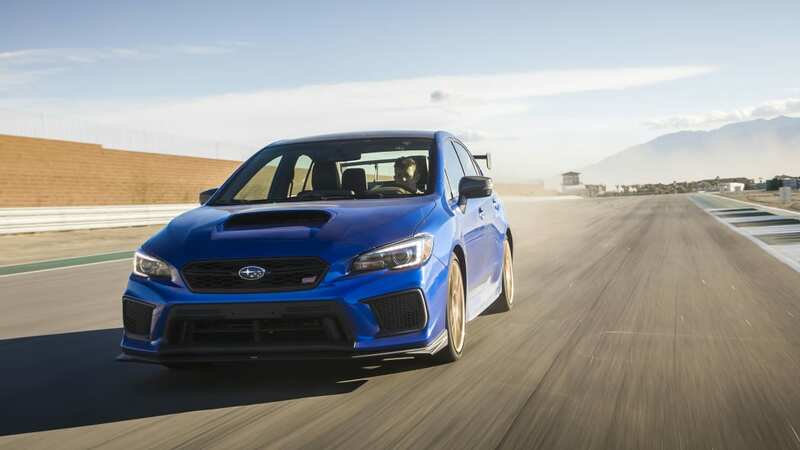 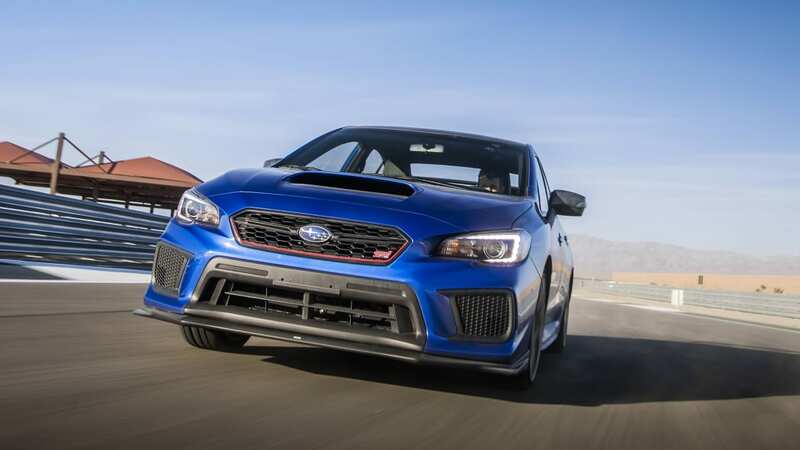 The first U.S.-bound model was the 300-horsepower WRX STI, a Peter Stevens-designed "Blob Eye" facelift of the second-generation Impreza. 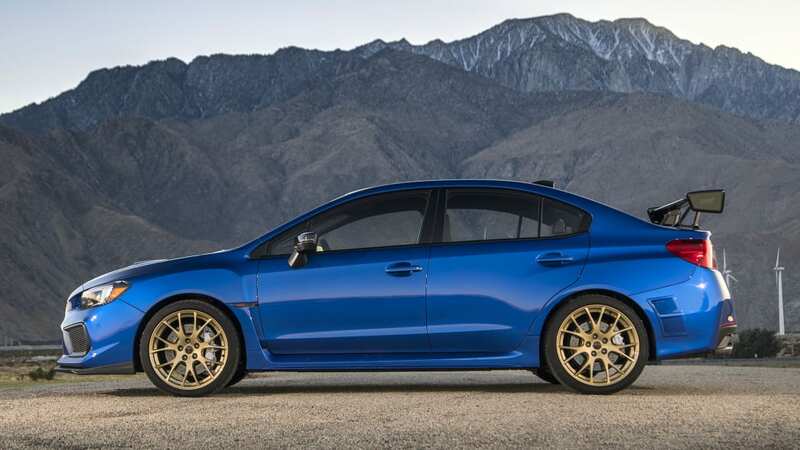 So far, STI's respectable tally stands at three WRC championships, 47 WRC wins, four Nürburgring endurance wins and a Nordschleife production sedan lap record set last year. 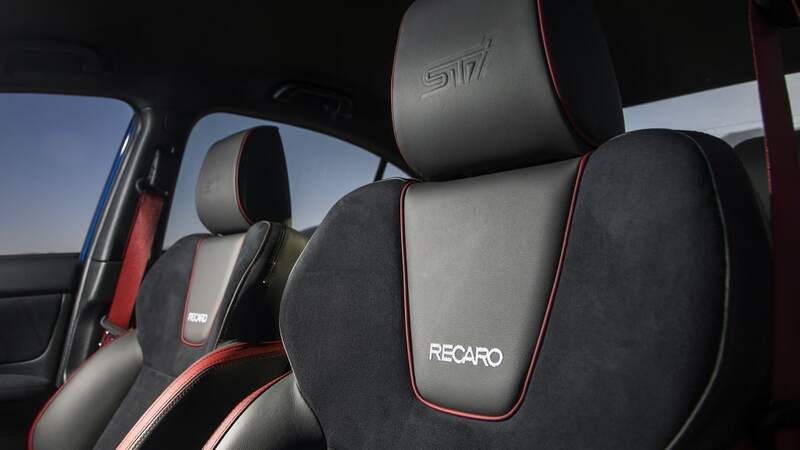 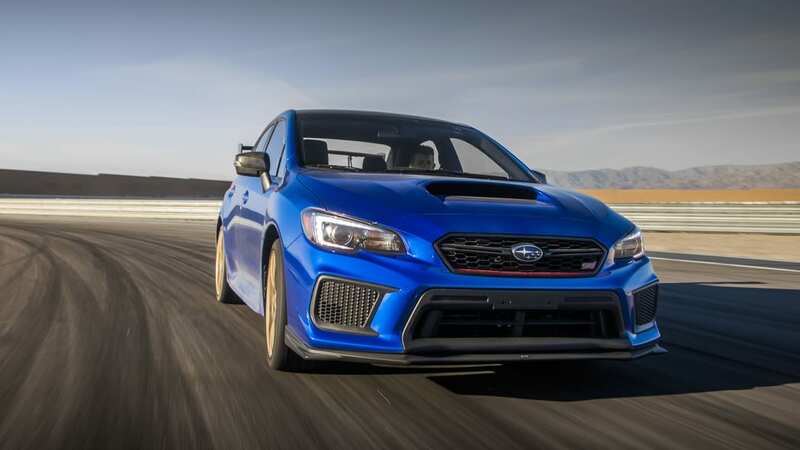 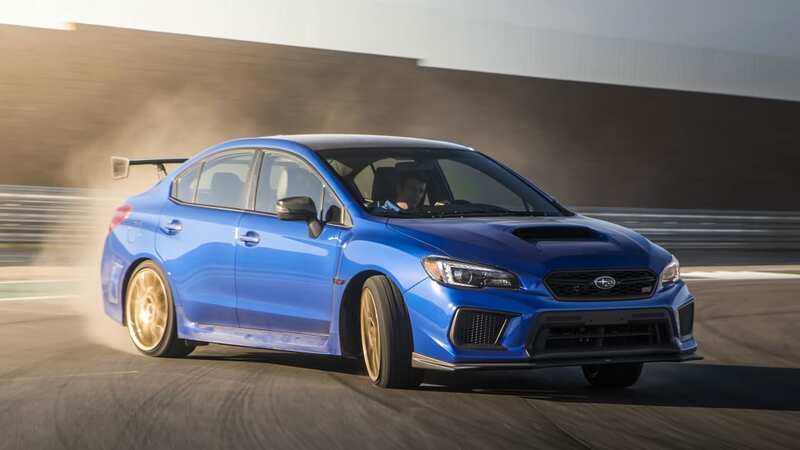 Regarding STI's 30th anniversary year's production cars, there will be a limited-edition WRX STI Type RA and a STI-tuned BRZ tS for 2018.